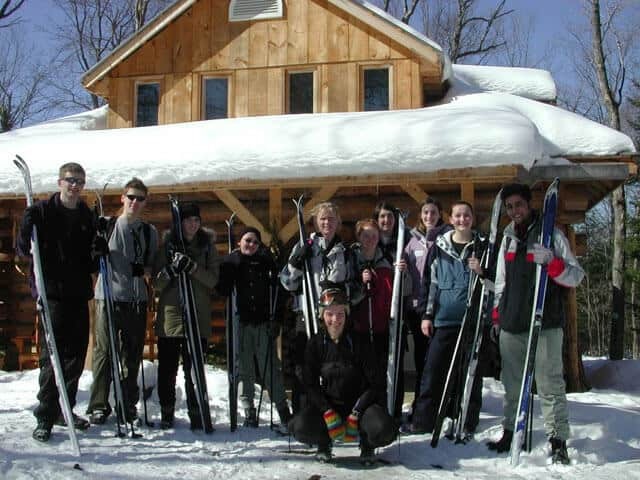 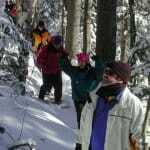 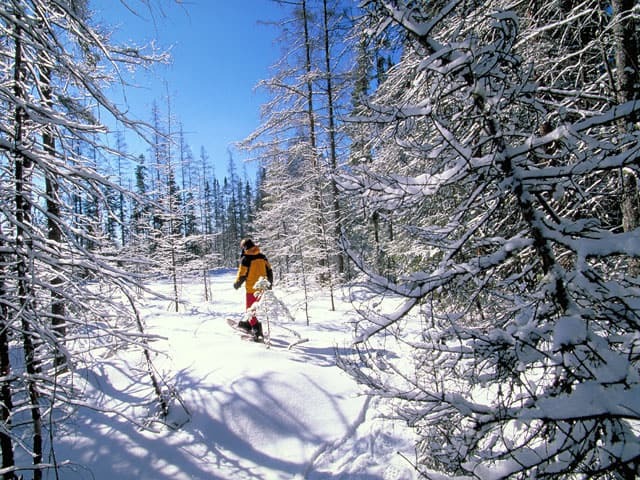 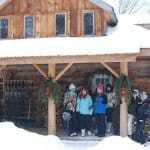 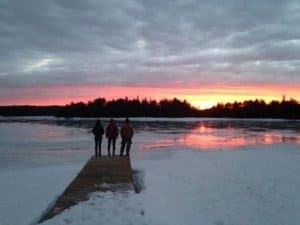 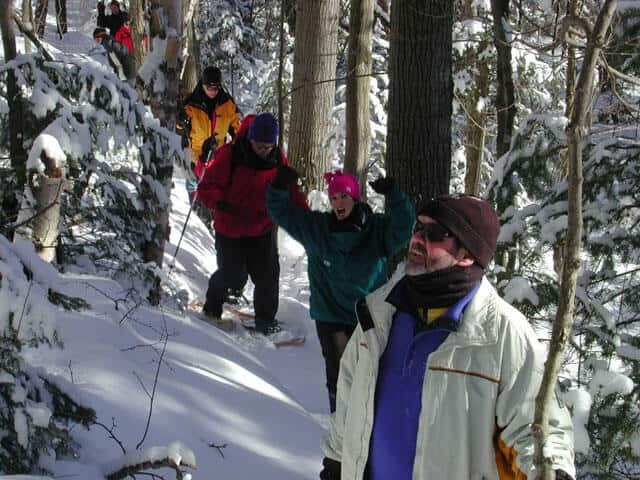 "Algonquin Park family adventure to Dogsled, Ski, Snowshoe"
Few people have experienced a March Break in Algonquin Park! 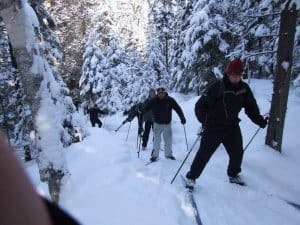 Sunny days and frozen lakes are the back drop for fun and exciting excursions by snowshoe, back country ski, and dogsled. 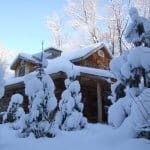 Beyond the sheer beauty, the excitement of mushing your own team of huskies or cross-country skiing through the wilderness of the Almaquin trail is sure to keep your family on their toes! 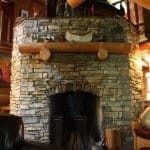 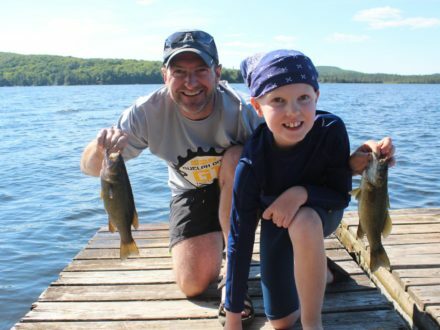 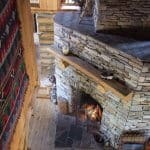 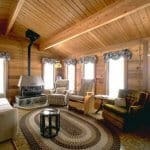 These three-day experiences feature comfortable lodge accommodation at the Algonquin Log Cabin Lodge. 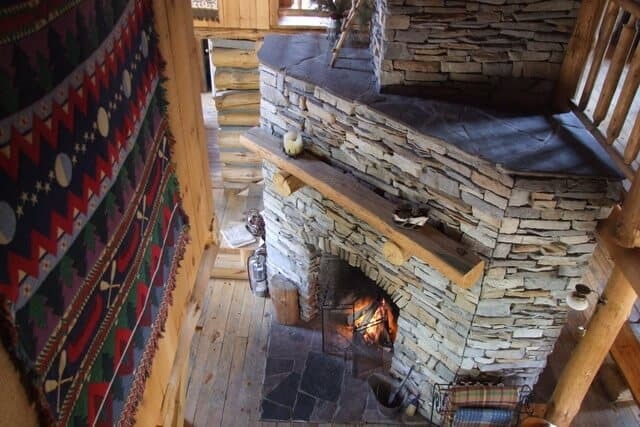 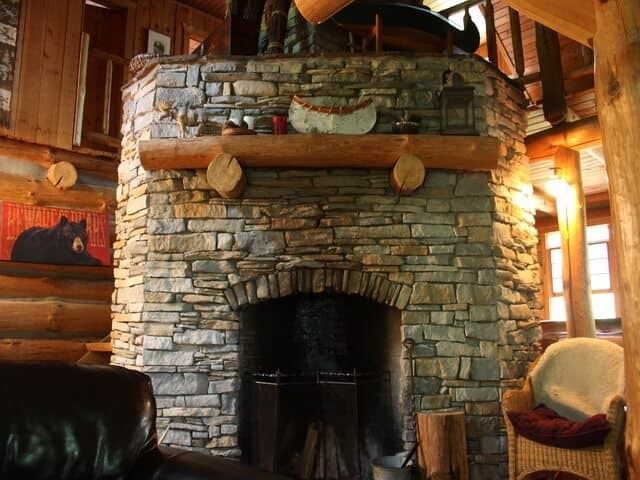 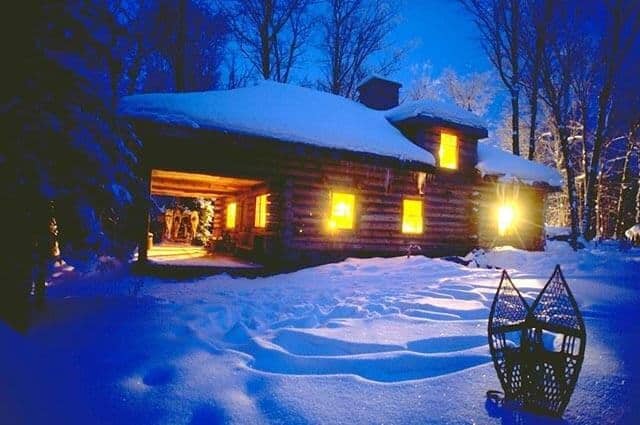 Located at Algonquin Park, the lodge features authentic log cabin construction amidst spectacular wilderness. 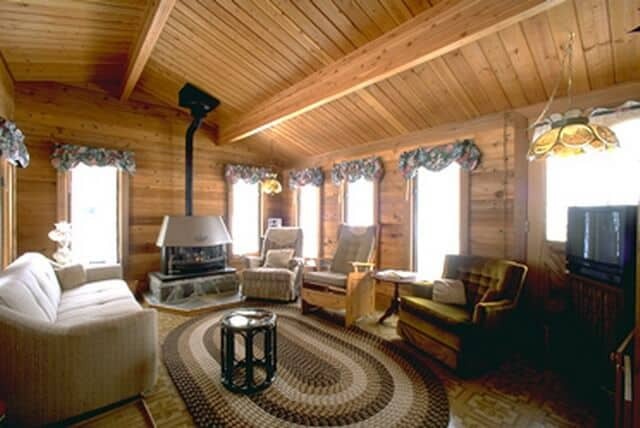 Accommodation is double occupancy with shared indoor washrooms, as well as a sauna and shower cabin. 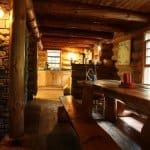 Group size is limited to 12 guests and two Voyageur Quest guides who prepare delicious meals allowing you to put up your feet after the invigorating day on the trail. 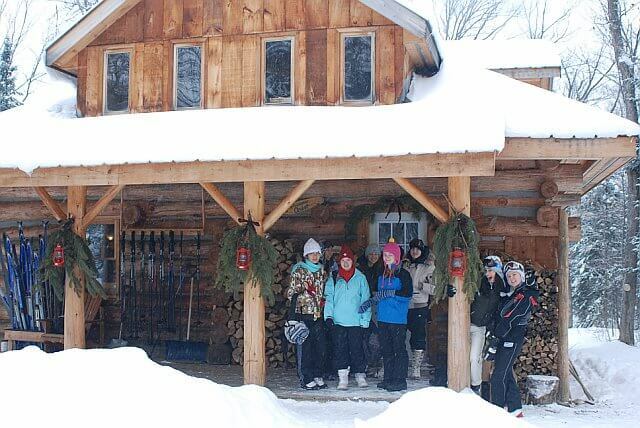 Plan your Family break now – dogsledding, wolf howling and guides that make fun for both adults and kids! 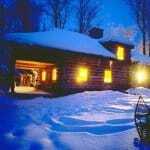 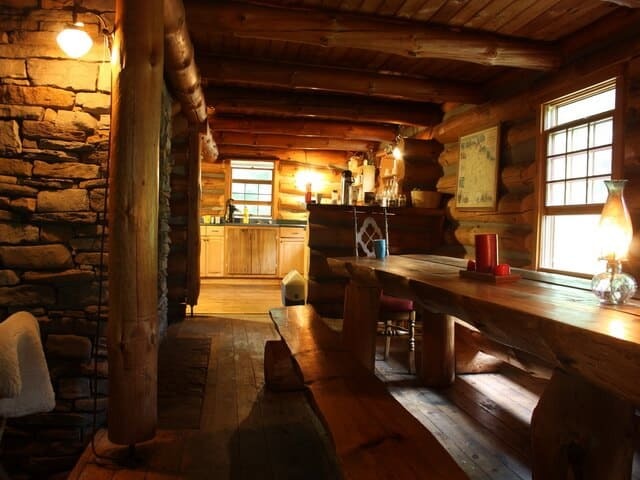 With 6 double occupancy rooms, the Algonquin Log Cabin is perfect for one large family or a couple of families looking for an exclusive and rustic getaway. 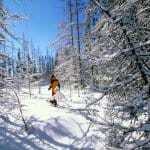 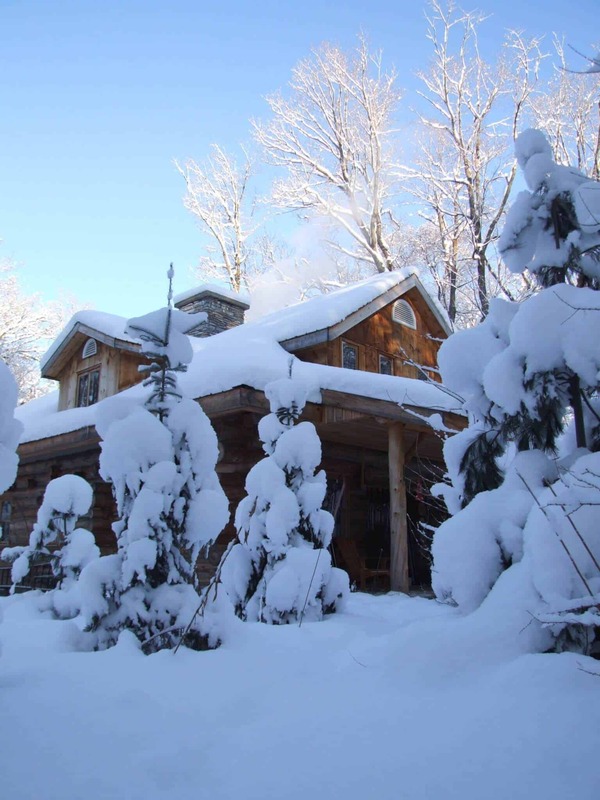 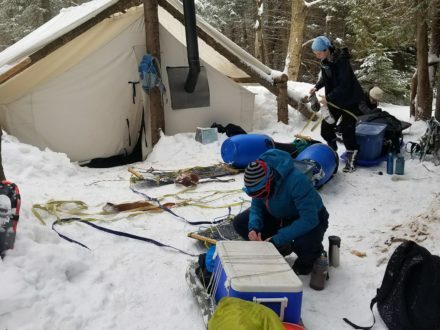 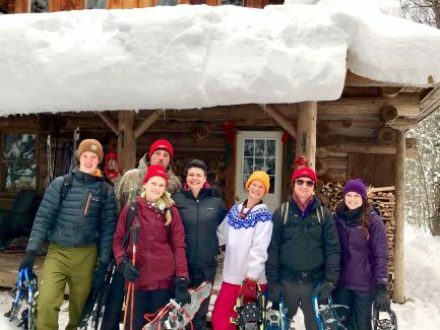 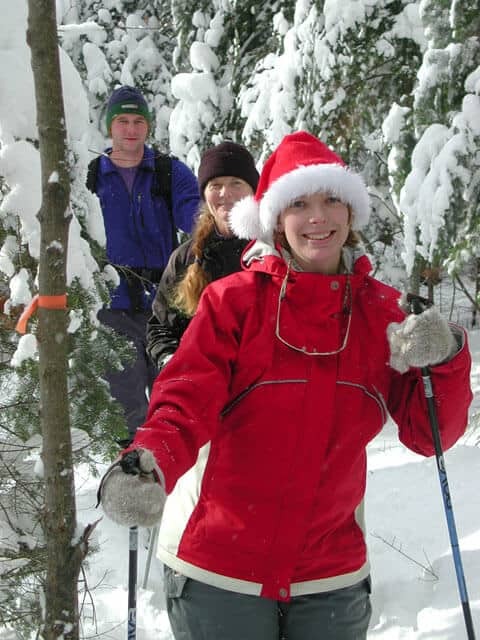 Two nights accommodation, all meals, guided excursions including dog sledding, backcountry skiing, snowshoeing, and services of two wilderness guides.